The district offers a generous benefit package. 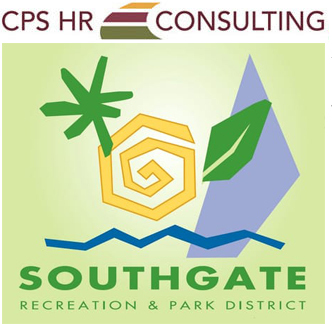 Southgate Recreation & Park District is seeking a talented professional to fill the role of their Human Resources Analyst. 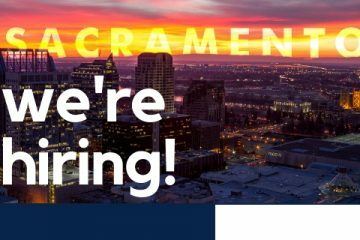 This is a rewarding opportunity to join a team committed to providing recreation and park services to residents of South Sacramento, a socially, economically, and culturally diverse community. Southgate Recreation & Park District is an independent special district established in 1956 to serve the residents of South Sacramento. The District is governed by an elected five-member Board of Directors. The District encompasses a 52-square mile area of unincorporated South Sacramento County. In this area, the District currently maintains 47 parks, 6 community centers, 2 aquatic facilities, a golf course, and numerous landscape corridors and nature preserves. The District’s primary goal and its public charge is to provide recreation and park services to the 125,000 residents it serves. Over the next twenty years, the District expects to add approximately 500 acres of park land and green space as new subdivision developments occur. The Southgate Recreation & Park District is an equal opportunity employer.